Here are three scripts that create and Date and Time Dimension and can add the fiscal columns too. First run the Dim Date script first to create the DimDate table. Make sure you change the start date and end date on the script to your preference. Then run the add Fiscal Dates scripts to add the fiscal columns. Make sure you alter the Fiscal script to set the date offset amount. The comments in the script will help you with this. This zip file contains three SQL scripts. These will create a Date Dimension table and allow you to run the add fiscal script to add the fiscal columns if you desire. The Create Dim Time will create a time dimension with every second of the day for those that need actual time analysis of your data. Make sure you set the start date and end date in the create dim date script. Set the dateoffset in the fiscal script. Packages can be scheduled to run at a time when you expect data to be in a database. Instead of guessing the time when the data will be in the database we can have the package look for data in a SQL table. When the table has data then the package will begin. First we will create two variables on the package, intDelayTime and intSQLCount, both are integers.Then we drag out a For Loop. Set the InitExpression to @intSQLCOunt = 0 and the EvalExpression to @intSQLCount == 0. 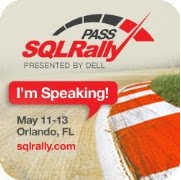 This will cause the loop to run until the intSQLCount is not zero. Drag and drop a Script Task inside the For Loop. Set the intDelayTime as a read only variable. Enter the following code. This saves the time delay variable as an integer and changes it to milliseconds. This will cause the task to pause for the number of second saved in the variable. Drag in an execute SQL task and connect the delay script task to it with a success constraint. 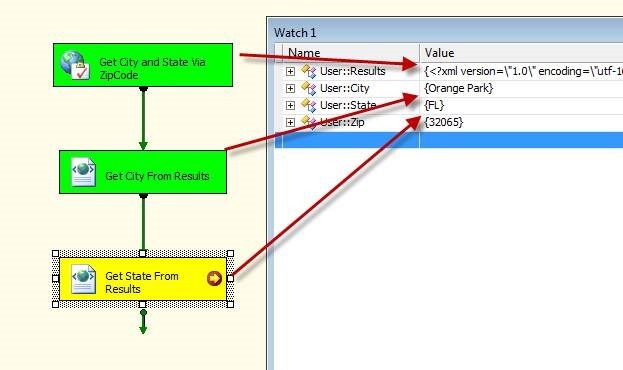 The execute SQL task will look at a the table and do something like a Select Count (*). We will set the result set to single row and save the count in the intSQLCount variable. This will save the row count in the variable and the For Loop will continue until this number is not zero. Once it is not zero the loop will complete and the rest of the package can run. 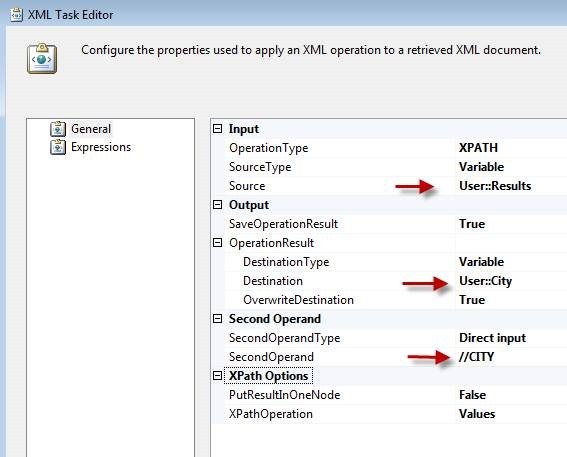 The XML Task in SSIS allows you to parse through an XML file and read the nodes in the XML. In a previous blog I showed how to use a web service task to get the city and state when entering a zip code. 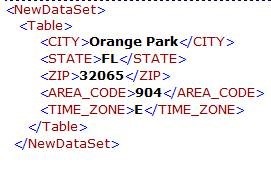 We need to get the city and the state out of this XML and save them each into a variable. 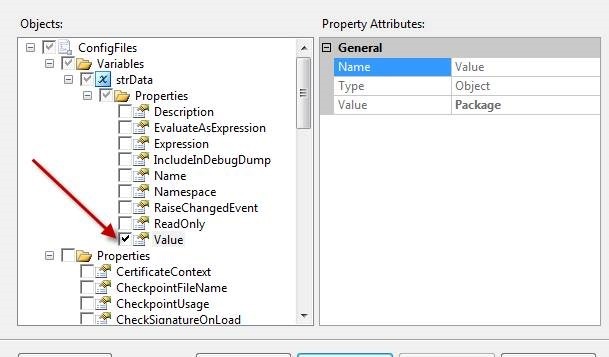 You will need to create an XML task in the Control Flow of a package. 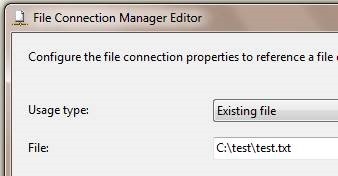 Set the operation type to XPATH. The source is going to be the results variable. The destination will be the city variable. The second operand will be the node you want to be read, “//CITY” in this case. Last we set the XPATH Operation to values because you want the value of the city node. 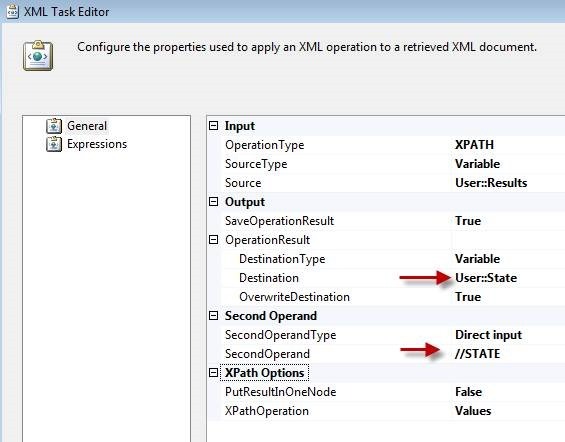 The XML Task that retrieves the State value will be identical except for the Second Operand and the Destination variable. After all of this is complete the package with the web service task will come before the XML Tasks. I placed a break point on the last XML Task and I am showing the results of the variables in the watch window. You can see that the results contain the XML, the City, and State variables contain the values from their respective nodes. When creating dates or numbers as strings it is sometimes required to have two digit numbers. There is an easy way to do this using the Right() function and adding a string zero to the front of a number, and then take the right two characters. Another example without the date.